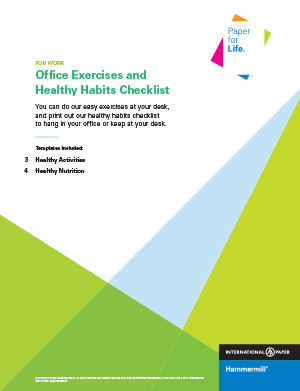 Get fit at the office with our list of healthy habits and activities that you can incorporate into your workday. Sitting all day at your desk can be bad for your health. Get moving at the office with our list of activities and healthy habits. Get active at the office. Incorporate healthy habits into your workday. 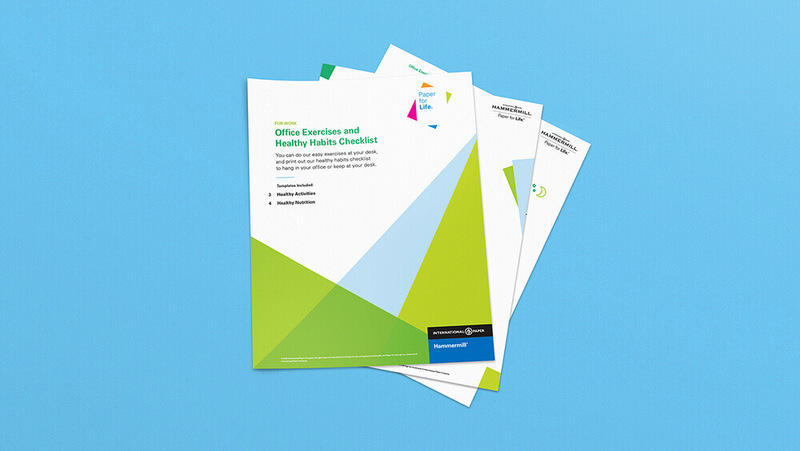 Become more health focused at work.